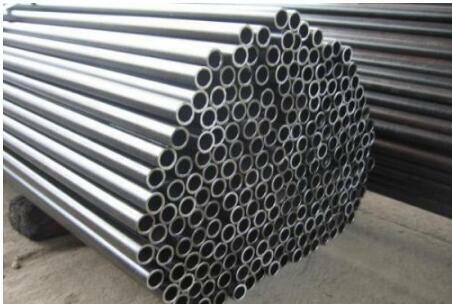 The alloy steel pipe is specified by the AISI four digit number. 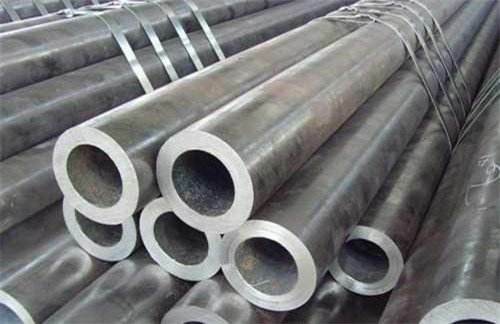 They contain different types of steel, and their composition exceeds B, C, Mn, Mo, Ni, Si, Cr and Va limits set for carbon steel. 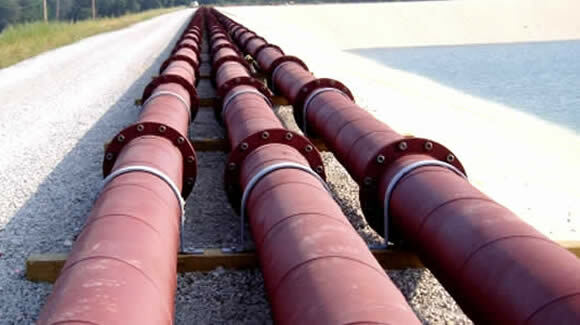 The wear-resistant pipeline system is widely used in coal-fired power plants for various purposes, including transporting coal slurry to a nearby sedimentation tank, transferring limestone slurry to a absorber spray tower to remove sulphur dioxide (SO2) and hydrogen from flue gas (HCl) and calcium sulphate byproducts for the flue gas desulfurization process. 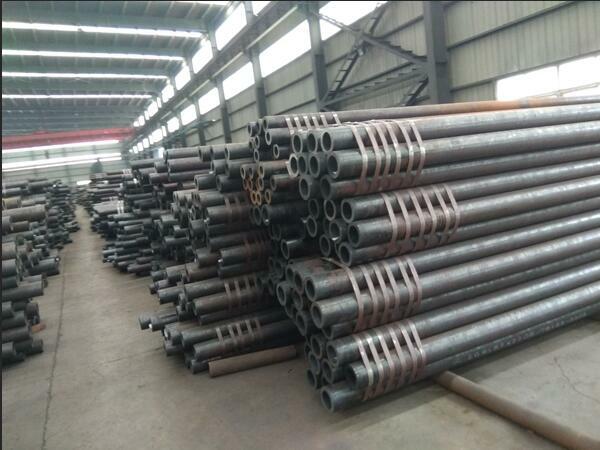 After analysis and research, it is considered that the main factors affecting the failure of drill stem wear ring are the abrasiveness of the stratum, the choice of high abrasive and the technology of volatilization. 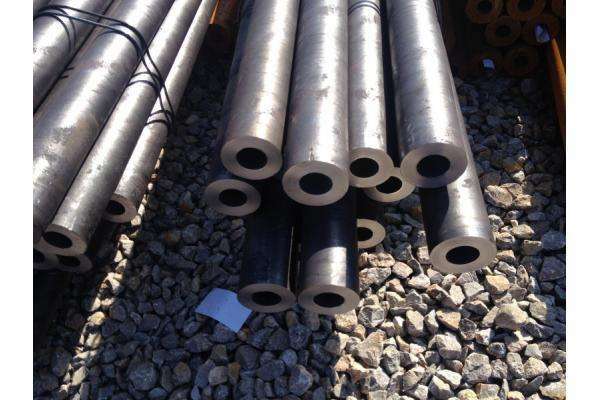 Seamless pipes are widely used in nuclear devices, natural gas, petrochemical, shipbuilding and boiler industries. 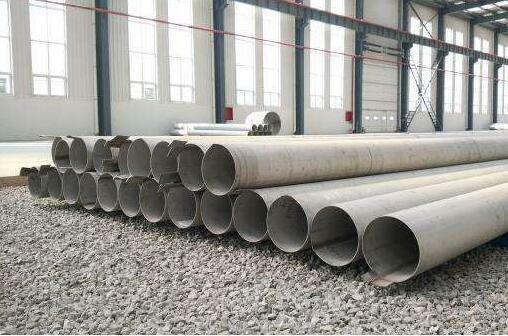 Seamless pipe occupies 65% of the market share of China's boiler industry. 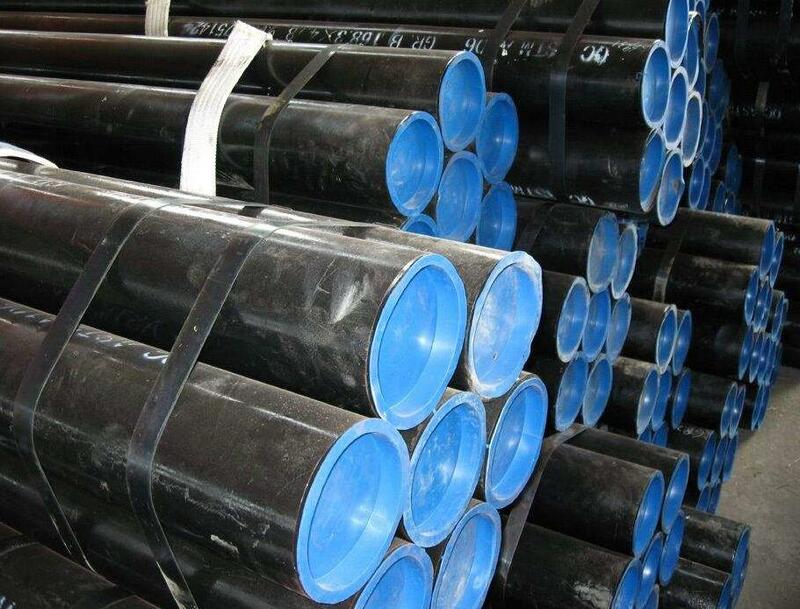 Main customers in the international market: Alston, bucke, SIEMENS Austria, Brazil petroleum, Dou Shan heavy industries, Hyundai, Essar, BHEL..
SCM420 alloy steel pipe harden ability is higher, no temper brittleness, weld ability is quite good, form the cold cracking tendency is small, can be good mability and cold plastic strain. 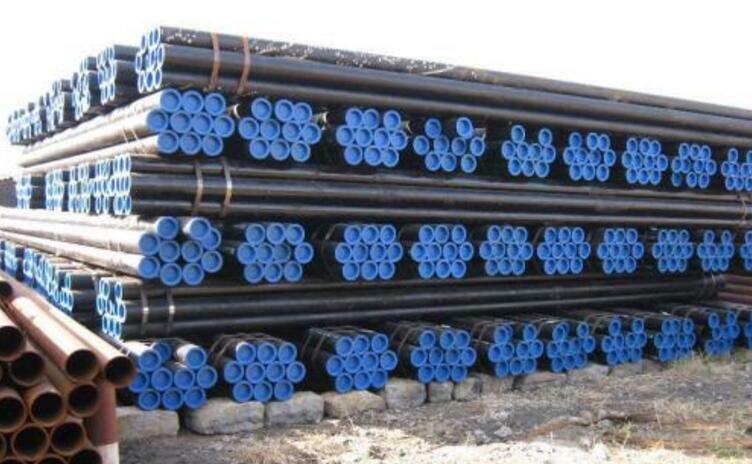 Characteristics and application: SCM420 seamless pipe in conditioning or carburizing and quenching condition, used in the manufacture of the corrosive medium and working temperature below 250 ℃, the medium containing hydrogen nitrogen mixture work of high pressure pipe and all kinds of fasteners, the more senior carburized parts, such as gear, shaft, etc. 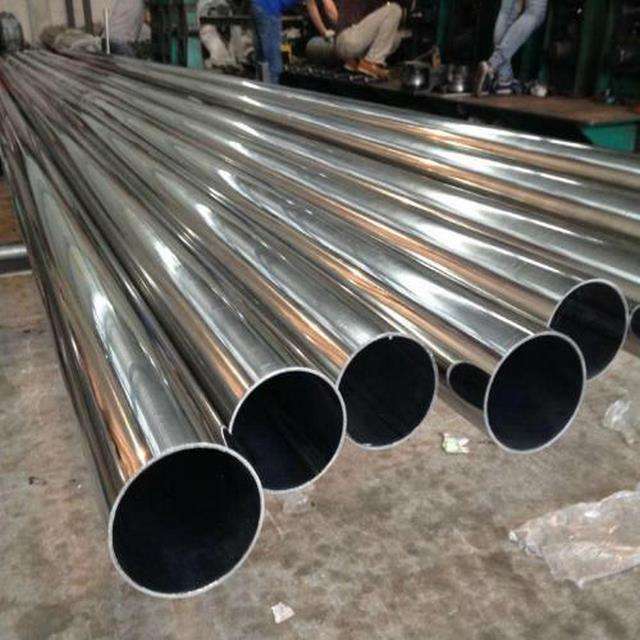 API 5L Standard aims to gas and water in oil and gas industry for reference, which is used for seamless steel pipe and welded steel pipe,including common port and port, pipe socket port and direct stream tube (TFL) and port has for a particular connection tube processing. 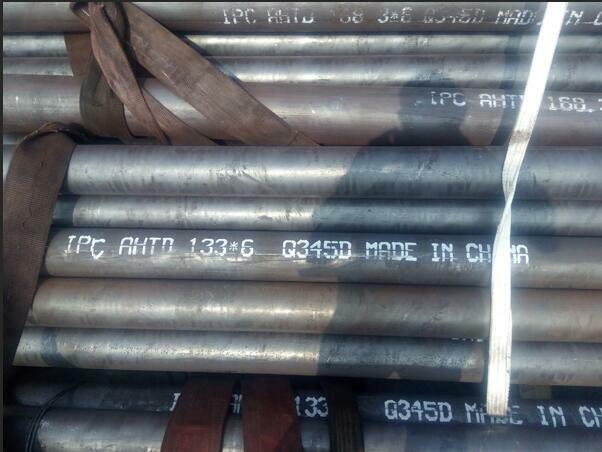 API 5L Standard is including steel grade(GR.B，X42 ，X46，52，X56，X60，X65，X70). 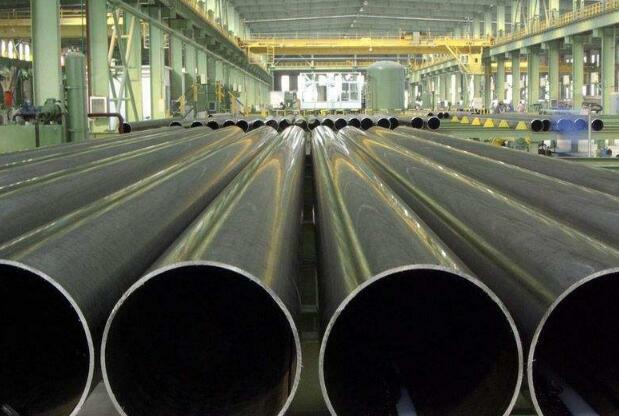 In July, Korean cold-rolled flat product manufacturers began to increase prices. 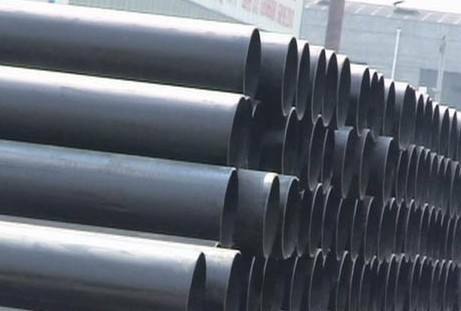 Among them, South Korea's Eastern Steel has identified new price tags, and other companies such as South Korea's Dongkuk Steel and South Korea's Shiya Group also participated in the price increase. Since June 21, the price of hot rolled coil in the Midwest has remained above US$1,000/ton (up from US$6/ton to US$1009/ton on July 10). This is the price of US steel, represented by hot rolled coil, has once again exceeded $1,000/ton since October 17, 2008. 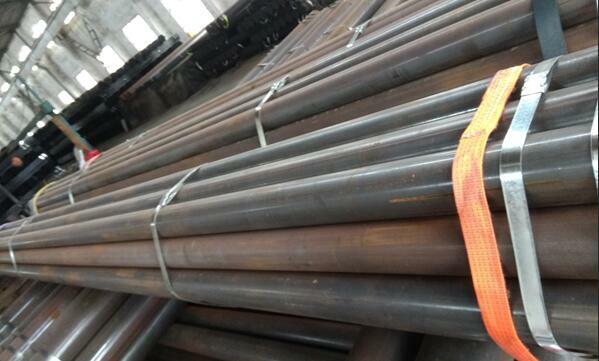 Hyundai Steel Corporation announced on July 9 that the company's H-beam prices will increase from July 18. Why do we have to heat treat the steel? Heat treatment (or heat treatment) is a group of industrial and metal processing processes used to alter the physical properties of materials, sometimes chemical properties. Heat treatment of steel can be defined as the application of heat to change the properties or state of the steel. 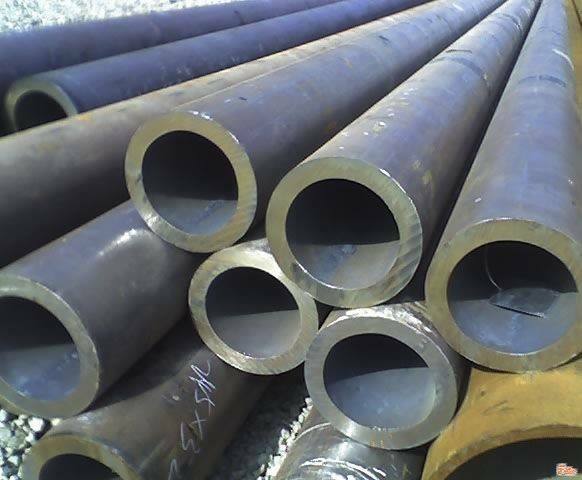 The heat can be measured by the temperature of the steel to be treated. The temperature can be cold or hot when touched, so the process temperature range can range from very cold to very hot. Alternatively, in terms of temperature, the range can be from cold negative temperature to hot addition temperature. 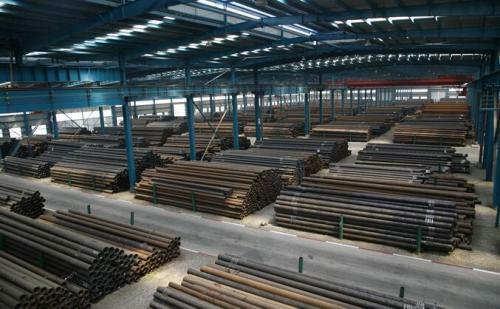 On November 7, the China Iron and Steel Association said that in October, affected by the country's steady growth policy measures, the market is expected to rise, and the release of steel production capacity remains at a high level, driving demand for iron ore and rising prices. 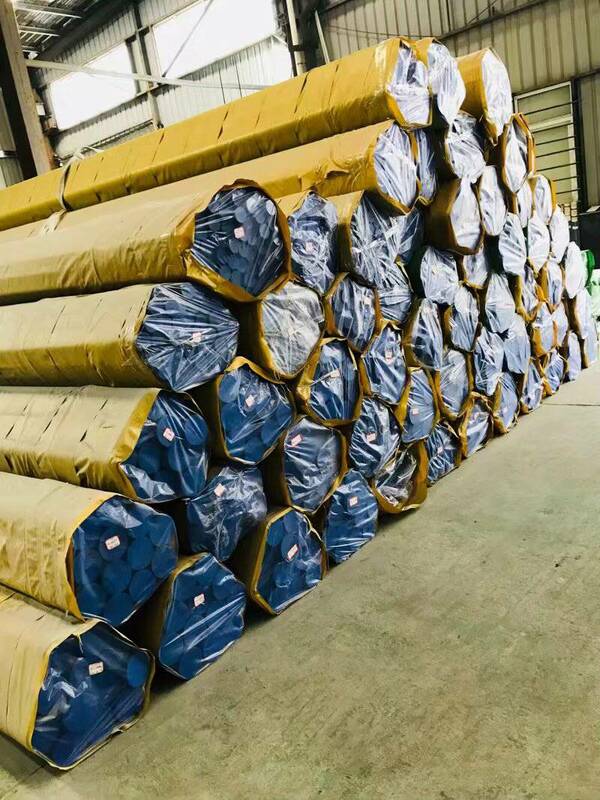 The post-market will soon enter the low season of Q345C seamless steel pipe consumption, steel output will decrease, iron ore demand intensity will decline, and prices will not continue to rise, will be slightly fluctuating. 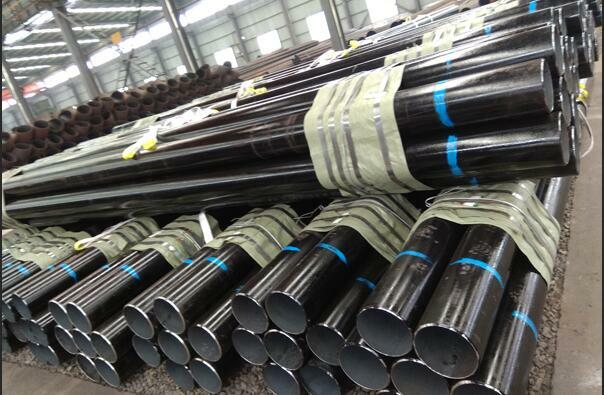 Recently, the price of 45# seamless steel pipe has skyrocketed and plummeted. After the violent rise, the market quickly returned to calm. 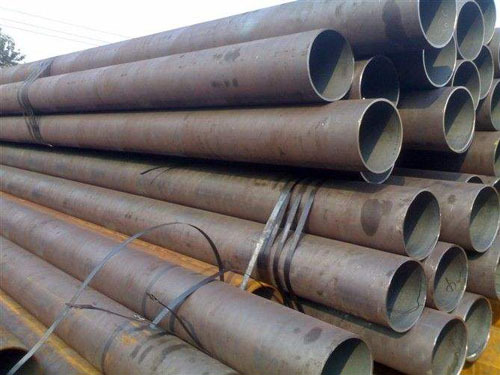 According to industry analysts, the current stock market of 45# seamless steel pipe is still low, and the market is steadily rising. 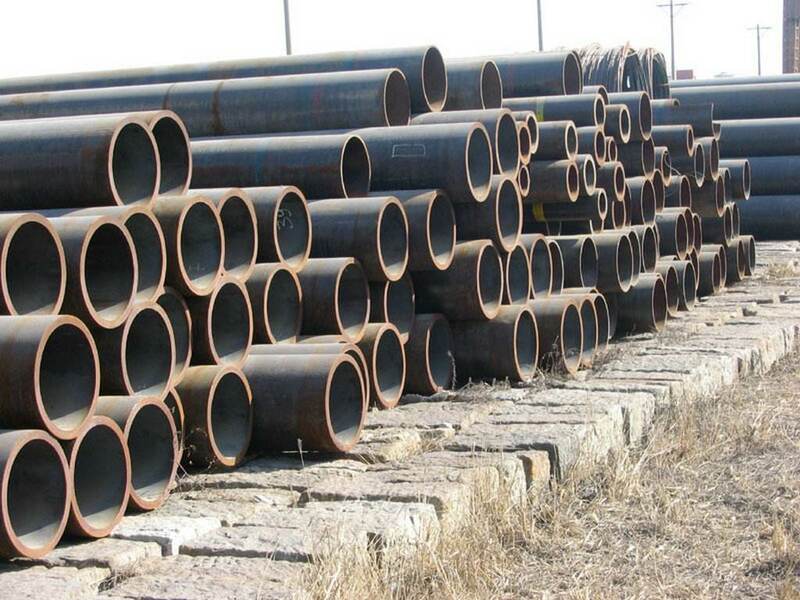 It is worth looking forward to the recent surge in the price of 45# seamless steel pipe. After the violent rise, the market quickly returned to calm. 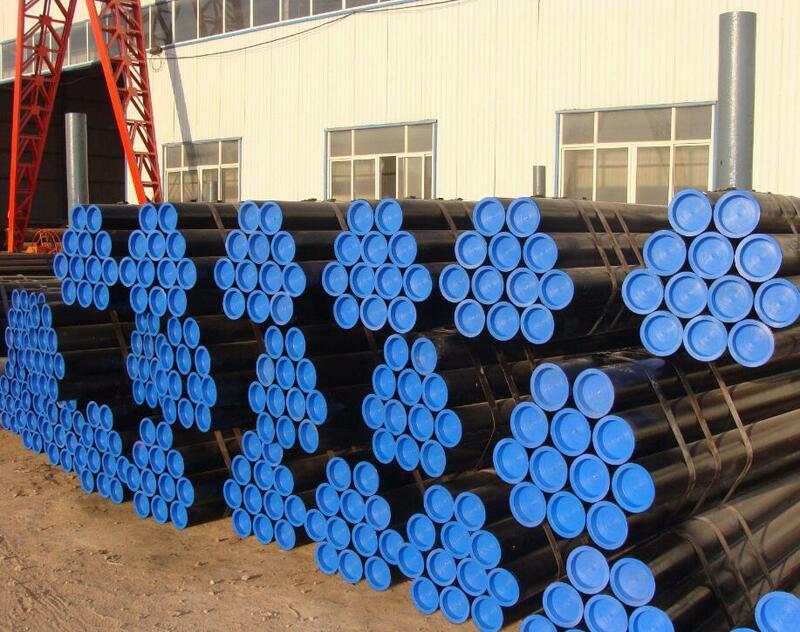 According to industry analysts, the current stock market of 45# seamless steel pipe is still low, and the market is steadily rising.